Other critics range from industry analysts and public-interest groups to President-elect Donald Trump, who promised on the campaign trail that he'd kill the deal because it concentrates too much "power in the hands of too few." Stephenson, however, said Tuesday he is confident the deal will be approved despite Trump's public opposition. The deal, which must win approval from federal regulators, would be one of the biggest media mergers to date. It would tie up the second-largest U.S. telecommunications company with a media and entertainment conglomerate whose stable includes CNN, HBO, the "Harry Potter" franchise and pro basketball. It's a big-time bet on synergy between a company that distributes information and entertainment to consumers and one that produces it. The Senate Judiciary subcommittee on antitrust doesn't have authority to rule on the merger, but members are likely to use their platform to ask questions such as whether the companies would not share Time Warner content with other cable companies or online video providers. 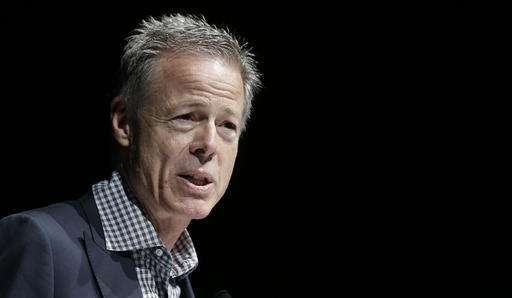 Time Warner makes TV shows and movies, while AT&T gets that video to customers' computers, phones and TVs. 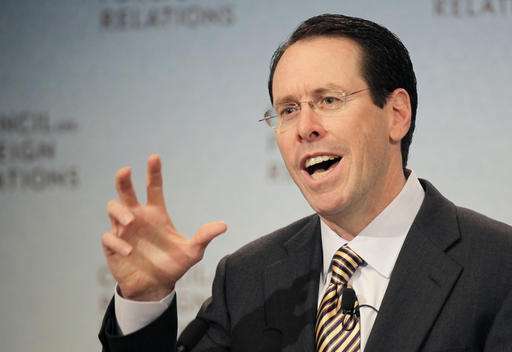 The concern is that AT&T might try to make its broadband service stand out by tying it to Time Warner's programs and films, hurting consumers. Because of Time Warner's shows and movies—including "Game of Thrones" and the "Harry Potter" films—and AT&T's ability to gather information about its tens of millions of customers, AT&T thinks it could do a better job tailoring ads and video to user preferences. It could then create more attractive subscription packages suited for phones, where people are increasingly watching video. Billionaire sports and media mogul Mark Cuban, owner of the NBA's Dallas Mavericks, is expected to join the CEOs at Wednesday's hearing. He has said the merger would enhance competition and also is expected to testify in favor.